Dr. Bubar and his staff are here to serve you with convenient early morning (7AM), lunchtime, early evening (6PM) and Saturday appointments in addition to our standard office hours. We are as flexible as needed to ensure that dental care always has a place in your busy schedule. Barry E. Bubar D.D.S., Family, Cosmetic and Implant Dentistry, offers a variety of dental services in Simi Valley, CA. We can perform a vast array of procedures that will help you achieve the smile you’ve always wanted and improve your oral and overall health in the process. 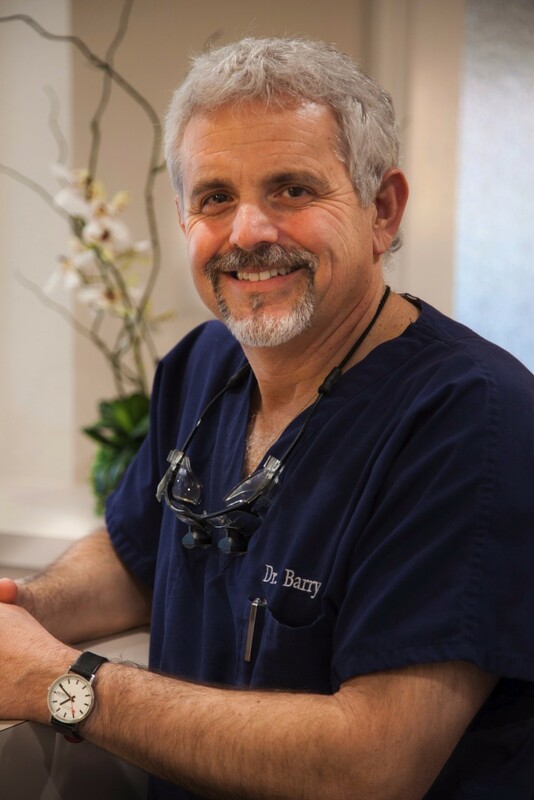 Patient satisfaction is the key to Dr. Bubar’s great reputation. Our mission is gentle dental care done in a timely manner for a reasonable fee. We believe in creating a relaxed and supportive atmosphere where we treat our patients the way we would want to be treated. We provide an all-inclusive oral health wellness center where a patient can get their teeth whitened, receive dental fillings, crowns and bridges, night and snore guards, dental bonding, porcelain veneers, implant restorations, and a number of additional restorative or preventative dental procedures. Dr. Barry Bubar received his D.D.S. Degree from the USC School of Dentistry and began his dental career in West Los Angeles, CA in 1988. After moving to Thousand Oaks to start a family, Dr. Bubar cofounded Erringer family dental group in Simi Valley in 1994. Dr. Bubar is now in private practice in his own office in the same building in Simi Valley.